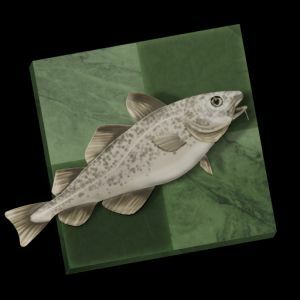 Chess2u » General Topics » Stockfish The No.1 Chess Engine & Highest Rated Chess Engine! 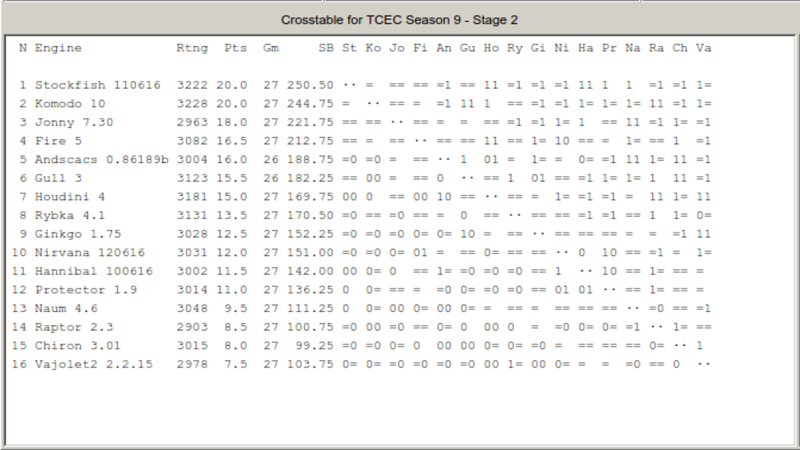 Re: Stockfish The No.1 Chess Engine & Highest Rated Chess Engine! 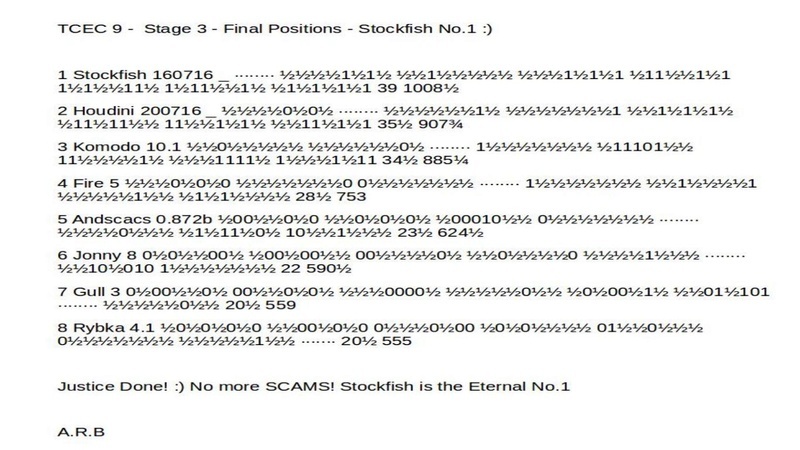 @Putlerin wrote: Stockfish is not the best engine ... test it and compare f.e. on BT 2630 tasks! Stockfish Destroys! Komodo by (9) Points! Stockfish Destroys! Komodo by (8) Points! Compare no4 BT2630 with Houdini, few times! Stockfish The No.1 Chess Engine & Highest Rated Chess Engine! Download Stockfish The No.1 Chess Engine & Highest Rated Chess Engine! Houdini is stability in solutions, Stockfish has wide time in solutions. It is free engine but if will be payment I will never buy Stockfish, I trust much more Houdini in solving chess problems! 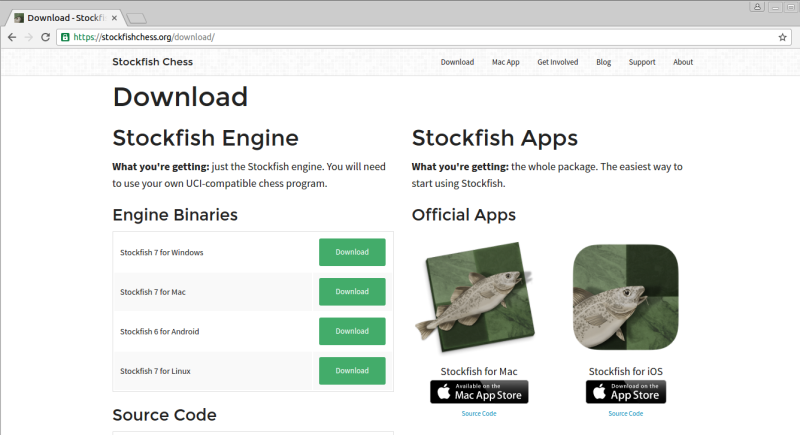 Stockfish The No.1 Chess Engine & Highest Rated Engine! Now you see it.....now you don't! 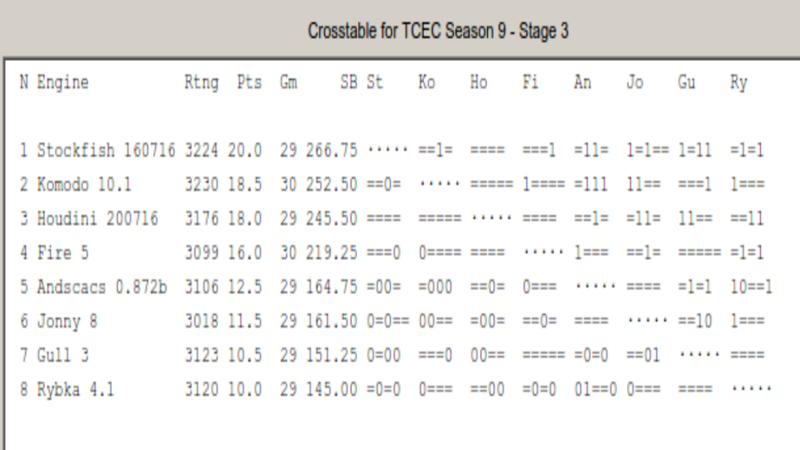 As Komodo won stage 2 perhaps you would be good enough to print out that table for us? engine games. Without a mistake there would be no winner. The engine Jonny made a small mistake, that was not the fault of Komodo engine. Live with it! Had it been Stockfish playing as black you would not have had one word to say about the matter, would you. 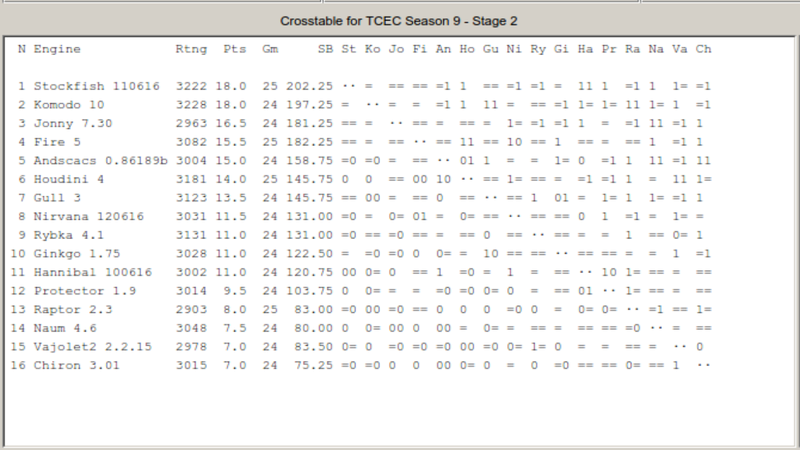 TCEC 9 - Stage 3 - Game 19 - Stockfish v Komodo - A.R.B Forecast Correct! 1. e4 c5 2. 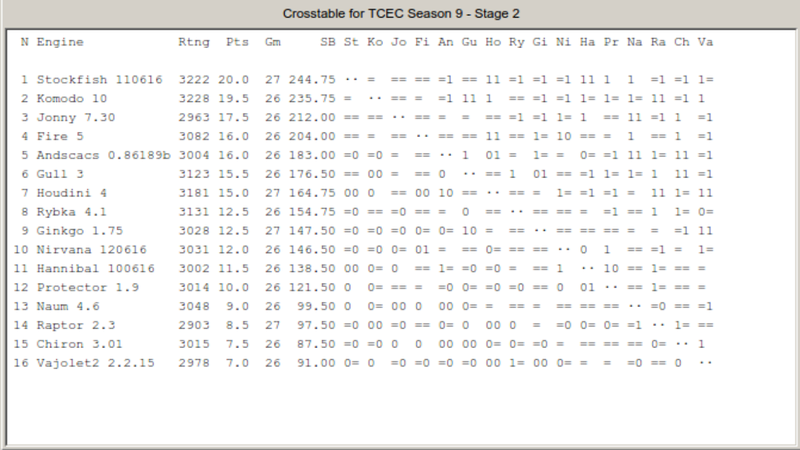 Nf3 e6 3. d4 cxd4 4. Nxd4 a6 5. Nc3 b5 6. Bd3 Bb7 7. O-O Qc7 8. 27. Qc3 Bb4 28. Qc2 Ng4 29. Bf3 Ne5 30. Rad1 a4 31. Bg2 Bc5 32. Qc3 Rb8 33.
f3 Qb4 34. Qc2 Qb6 35. Qd2 Rg8 36. Kh2 Ke7 37. Bh3 axb3 38. axb3 Rgd8 39.
dxe5 58. Bxa8 Rxa8 59. f5 Rad8 60. Qf3 Rgf8 61. Ne4 Bd4 62. Qxh5 Rh8 63. Qf3 exf5 64. Qxf5 Rh6 65. Qf3 Qe6 66. c5 f5 67. Qxf5 Qxf5 68. Rxf5 Ra6 69. Been on holidays so missed all the games/fun! 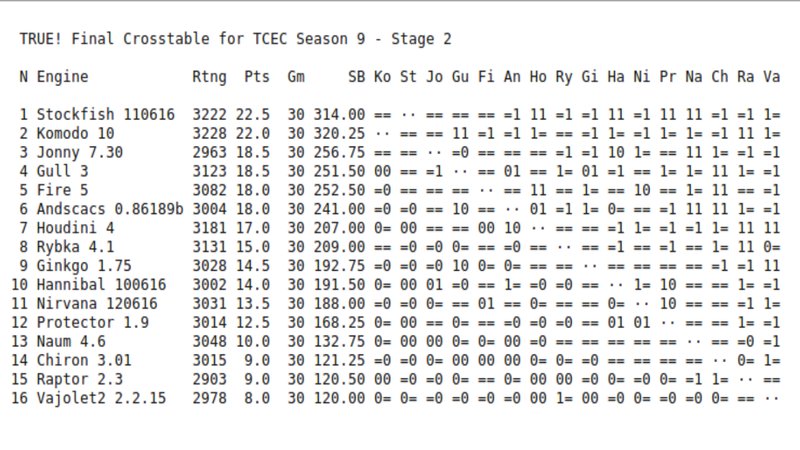 As for your famous forecast, if I remember correctly that was for a Stockfish win of at least 5 points against Komodo in the Final. both engines will have changes and updates......so suggest you wait a bit before you start calling yourself a chess Oracle. Even if you are right, do you get some bonus/ win a lot of money? No! Still it all gives you enjoyment I suppose, myself rather play the game. it would help to get facts correct....but that has never been a strong point has it.